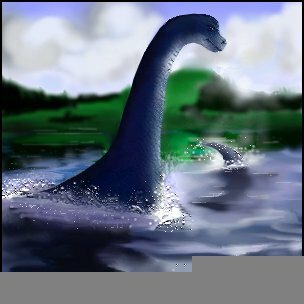 Welcome to The Legend of Nessie, Her Hottest and Best web site on the Internet that brings you facts,pictures and sightings of this most elusive of creatures. 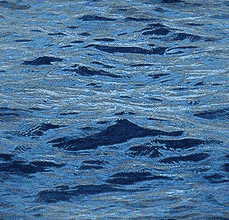 Browse through at your leisure and enjoy the wonders and mystery of Nessie and Loch Ness. Visit the Scottish Clans Genealogy Chat Forum and see if you have relatives on the Internet or can find ancestry connections. R.L.P. Entertainment of Las Vegas has announced the launch of "The Official Nessie Fan Club". Details here. BBC Broadcaster Alison Wilkie's Scottish Heritage and Clan Video Collection is now available to purchase HERE ! Sorry for the delay, Nessie's Messageboard is back. Come in and have a Chatter. courtesy of Capricorn TV Programmes Ltd.